LOVED THE BLACKHOUSE? 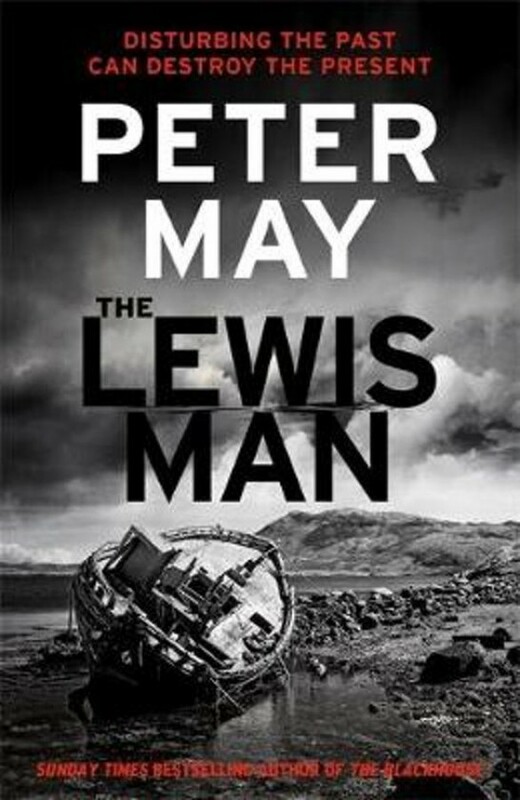 THE TRILOGY CONTINUES WITH THE LEWIS MAN: AS FIN MACLEOD RETURNS IN AN INGENIOUS CRIME THRILLER ABOUT MEMORY AND MURDER. A MAN WITH NO NAME An unidentified corpse is recovered from a Lewis peat bog; the only clue to its identity being a DNA sibling match to a local farmer. A MAN WITH NO MEMORY But this islander, Tormod Macdonald - now an elderly man suffering from dementia - has always claimed to be an only child. A MAN WITH NO CHOICE When Tormod's family approach Fin Macleod for help, Fin feels duty-bound to solve the mystery.